All such rodenticides must now be lower than 30ppm of active ingredient. For wax block formulations, maximum packs sizes are now 100g for mouse baits and 300g for combined mouse and rat products, or 50g and 150g respectively for grain, pellets or pastes. 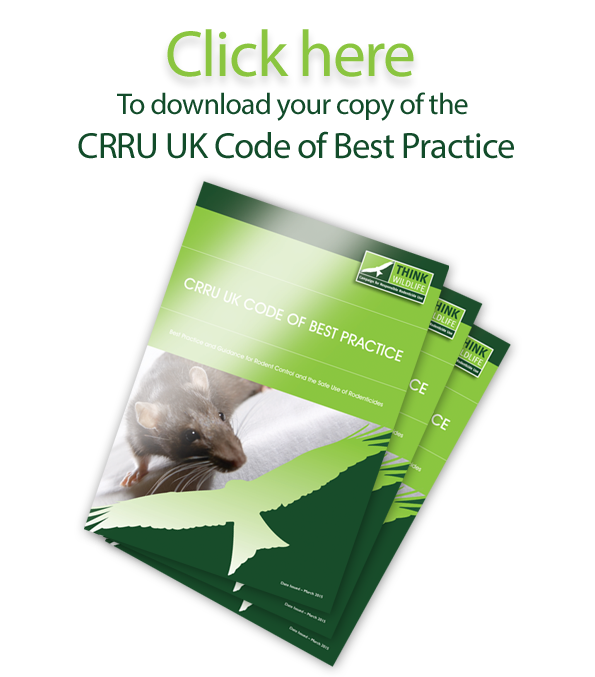 The guidelines published by the Campaign for Responsible Rodenticide Use seek to ensure online sales of products for the general public comply fully with product authorisations, explains CRRU Point Of Sale work group leader Rupert Broome. For both categories, the guidelines specify that rodenticides can only be sold in original packaging, including statutory labelling provided by the authorisation holder. It is illegal to break down original packaging into smaller quantities. Failure to comply with any aspect of the regime may lead to the company concerned being reported to HSE, Trading Standards and any other relevant body. It may also lead to cancellation of the authorisation for sale of the product concerned.